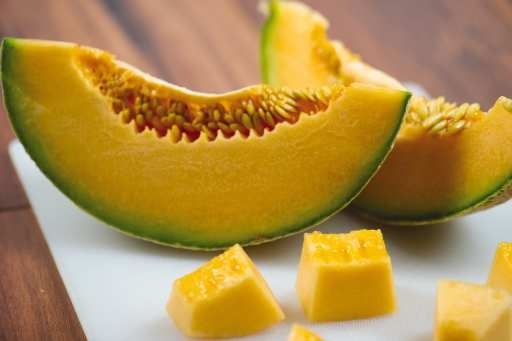 Enjoy this summertime twist on – cantaloupe – a local Pennsylvania favorite! Chilled cantaloupe soup is a fun and fresh way to feature this classic melon! -> Follow the Links below to find the full Free Recipes! • Try a sweet twist by adding a dash of ginger! • Like it spicy? Add some red chili for an extra kick! What’s your favorite way to enjoy cantaloupe? Leave your answer in the Comments below!